East Africa consists of 19 COUNTRIES . There is no single agreement as to what countries are to be included in as East Africa. There are 6 states which make up the Eastern Africa Community ,They are: Burundi, Kenya, Rwanda, South Sudan, Tanzania and Uganda. The population of East Africa is Approx 430 million people. During the early 1400’s the Portuguese became the first Europeans to explore Eastern Africa. The tallest mountains on the African continent are in Eastern Africa (Mt Kilimanjaro and Mt Kenya). East African lake Lake Tanganyika, is the worlds second deepest lake. The oldest Homo sapiens discovered were discovered in the Omo National Park in south-western Ethiopia. Early human remains have been discovered include the Olduvai Gorge in Tanzania and Ethiopia’s Awash Valley. Swahili is the most common language in East Africa however there are hundreds of languages in the region. In the 1900’s European European countries competed to control regions of East Africa; this became known as “the Scramble for Africa”. East Africans have numerous religions including the most practiced, Muslim and Christian. Native religions are also observed in areas of East Africa. Hundreds of different languages are spoken within East Africa; with Swahili being the most common. East Africa has some of the most impressive scenery and amazing wildlife, including Zebra’s, Cheetahs, Wilderbeast, Leopards, Lions and hundreds of species of birds..
East Africa is known for its violent conflicts over the years , including the Ethiopian Civil War (1974-1991) The Ugandan Bush War (1981-1986) Rwandan Civil War (1990-1993) and the Somalia Civil War (1991-2000). INCOTERMS are standard trade terms most commonly used in international freight contracts for sale of goods. It is essential that you are aware of your terms of trade prior to shipment. The Seller’s only responsibility is to make the goods available at the Seller’s premises. The Buyer bears full costs and risks of moving the goods from there to destination. 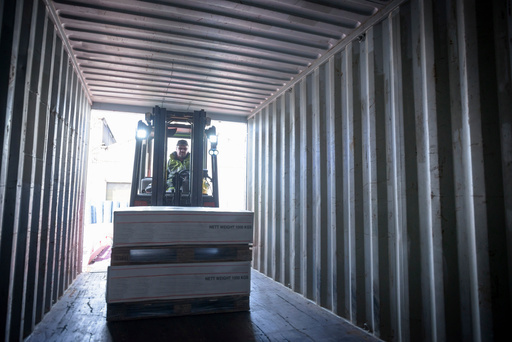 The Seller delivers the goods, cleared for export, to the carrier selected by the Buyer. The Seller loads the goods if the carrier pickup is at the Seller’s premises. From that point, the Buyer bears the costs and risks of moving the goods to destination. The Seller pays for moving the goods to destination. 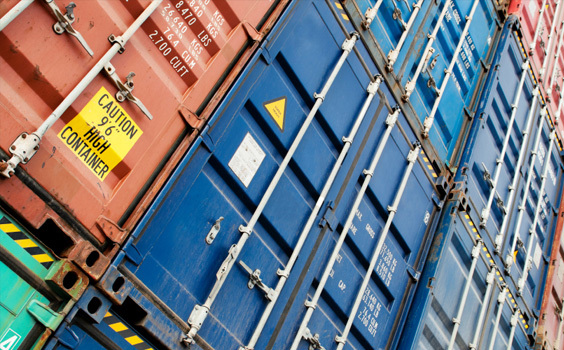 From the time the goods are transferred to the first carrier, the Buyer bears the risks of loss or damage. The Seller pays for moving the goods to destination. From the time the goods are transferred to the first carrier, the Buyer bears the risks of loss or damage. The Seller, however, purchases the cargo insurance. The Seller delivers when the goods, once unloaded from the arriving means of transport, are placed at the Buyer’s disposal at a named terminal at the named port or place of destination. “Terminal” includes any place, whether covered or not, such as a quay, warehouse, container yard or road, rail or air cargo terminal. The Seller bears all risks involved in bringing the goods to and unloading them at the terminal at the named port or place of destination. The Seller delivers when the goods are placed at the Buyer’s disposal on the arriving means of transport ready for unloading at the names place of destination. The Seller bears all risks involved in bringing the goods to the named place. The Seller delivers the goods -cleared for import – to the Buyer at destination. The Seller bears all costs and risks of moving the goods to destination, including the payment of Customs duties and taxes. The Seller delivers the goods to the origin port. From that point, the Buyer bears all costs and risks of loss or damage. The Seller delivers the goods on board the ship and clears the goods for export. From that point, the Buyer bears all costs and risks of loss or damage. 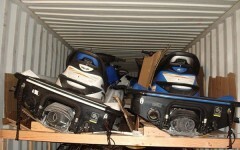 The Seller clears the goods for export and pays the costs of moving the goods to destination. The Buyer bears all risks of loss or damage. 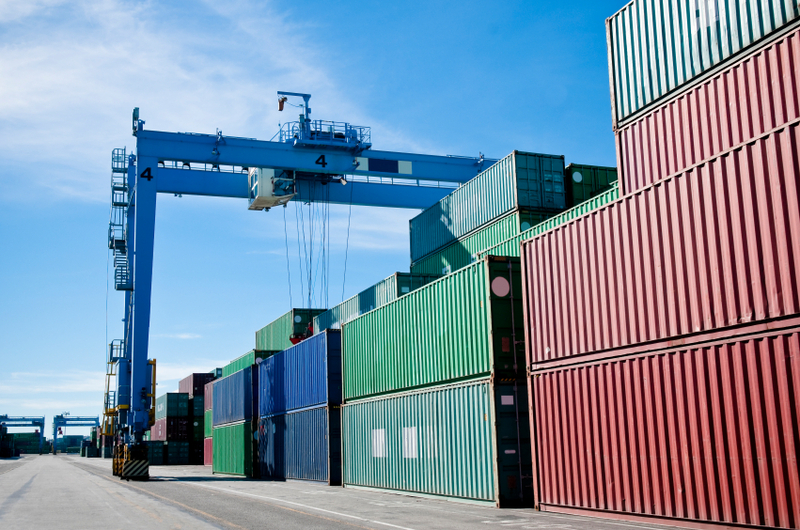 The Seller clears the goods for export and pays the costs of moving the goods to the port of destination. The Buyer bears all risks of loss or damage. The Seller, however, purchases the cargo insurance.